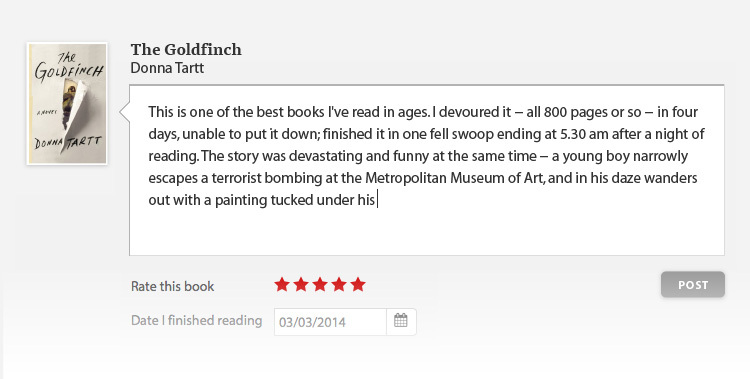 Winner of the Author's Club Best First Novel Award A Finalist for the East Anglian Book Award for Fiction One of The Guardian's Favorite Reads of the Year (Chosen by Jenny Rohn) “The Last Pilot made me cry and brought back all my old Right Stuff feels. A brilliant debut. I loved it.”—Helen Macdonald, author of H is for Hawk Jim Harrison is a test pilot in the United States Air Force, one of the exalted few. He spends his days cheating death in the skies above the Mojave Desert and his nights at his friend Pancho’s bar, often with his wife, Grace. She and Harrison are secretly desperate for a child, and when, unexpectedly, Grace learns that she is pregnant, the two are overjoyed. 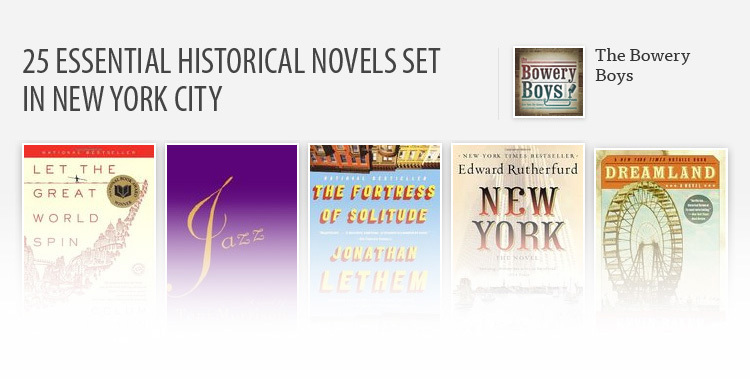 America becomes swept up in the fervor of the Space Race, while Harrison turns his attention home to welcome his daughter, Florence, into the world. But as he and Grace confront thrills and challenges of parenthood, they are met with sudden tragedy. The aftermath will haunt the Harrisons and strain their marriage, as Jim struggles to make life-and-death decisions under circumstances that are altogether new. 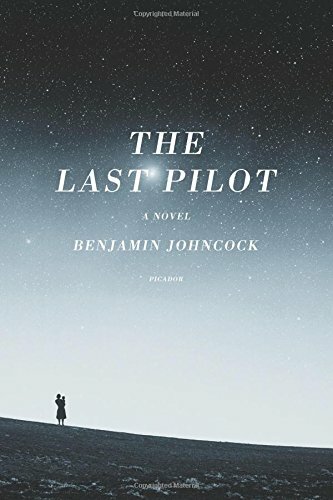 Set against the backdrop of one of the most emotionally charged periods in American history, The Last Pilot by Benjamin Johncock is the mesmerizing story of a couple’s crisis of faith—in themselves, and in each another—and the limits they test to rediscover it.